Several factors can contribute to tooth staining and darkening, including age, ingestion of certain foods and drinks, smoking, and use of certain medications. 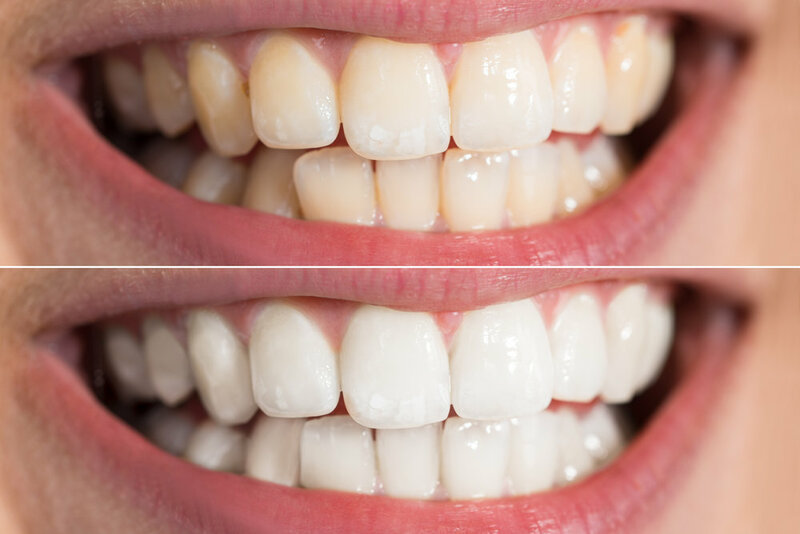 We offer at‑home teeth whitening to help you get back to your brightest smile. We fabricate customized trays for you to wear for brief periods over two or three weeks.